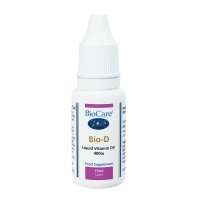 BioCare's extensive range of supplements includes vitamins, minerals, live bacteria, fatty acids and specialist combinations. 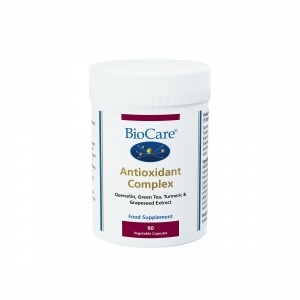 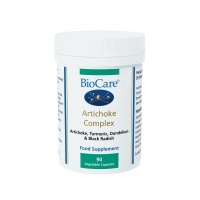 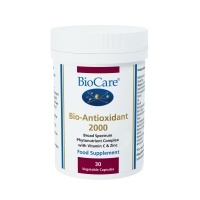 BioCare Supplements are formulated to the highest standards of purity, with strong emphasis placed on nutrients being presented in their most bio-available from. 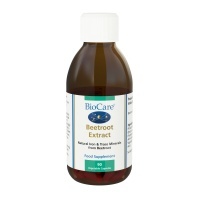 A favourite of nutritionists for their patients. Read more here. 4 billion viable organisms of Lactobacillus acidophilus per gram to support the growth of beneficial bacteria in the gut. One a day multi for adults - good all round support. Iron & copper free. 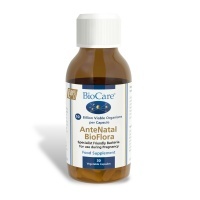 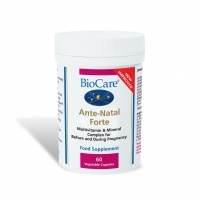 BioCare AnteNatal BioFlora is a specialised probiotic for use by women during pregnancy. 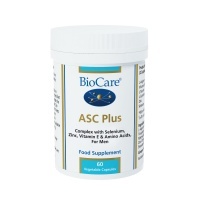 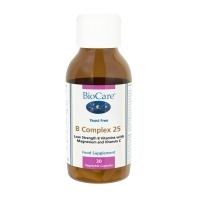 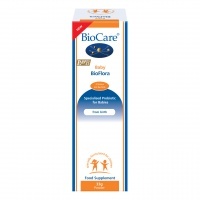 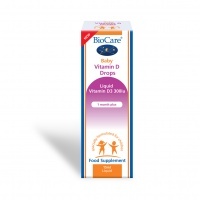 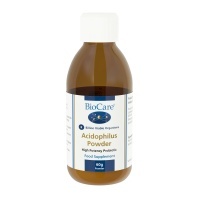 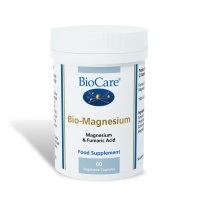 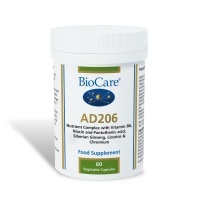 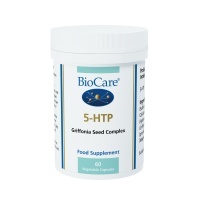 BioCare ASC Plus health supplement contains a combination of nutrients important to male fertility. 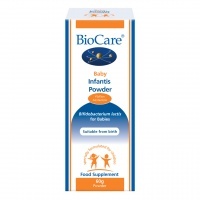 Baby Infantis powder is suitable for children of all ages but most appropriate to infants prior to weaning. 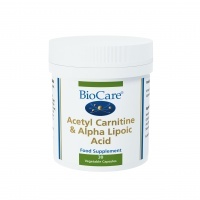 BioCare Bio-Carbonate is an alkalising complex health supplement providing carbonates to help maintain the correct pH (acidity) for digestion. A combination of active enzymes able to survive the acidic conditions in the stomach. 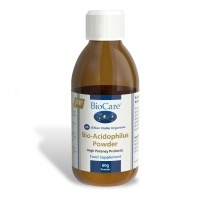 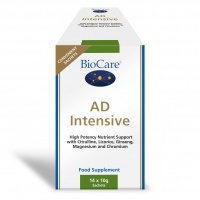 BioCare Biocidin health supplement is used to help maintain the correct balance of intestinal microflora.